Circa is committed to making theatre accessible, and once we tackled Audio Described performances as well as New Zealand Sign Language interpreted performances to accommodate the blind and Deaf communities, we set our sights on a Relaxed Performance to help make the theatre a comfortable place for children with disabilities. A Relaxed Performance is a stage production different to your usual theatre show. It is constructed with the needs of disabled audience members in mind, particularly those with intellectual disabilities and those who are on the autism spectrum. Here at Circa we understand that, for certain groups of people, the theatre can be a difficult place to navigate with all its codes and conventions. People with disabilities, especially children and their families, can find it near impossible to be comfortable in a theatre environment; especially when staying quiet and siting in your seat for the duration of the entire show is out of the question! Circa theatre’s Relaxed Performance was aimed at youth with disabilities, both mental and physical. It constructed a safe environment for them to watch and enjoy a live theatrical experience. There was a lot of perpetration that went into the relaxed performance mainly for the audience members; showing them photos of the performance space in advance, the show was conducted in less intense lighting, less loud noises, the house lights remained on and the children could roam around the space and sit where they like. We also provided a break out space and a booklet with a list of plot [points and images of the actors. 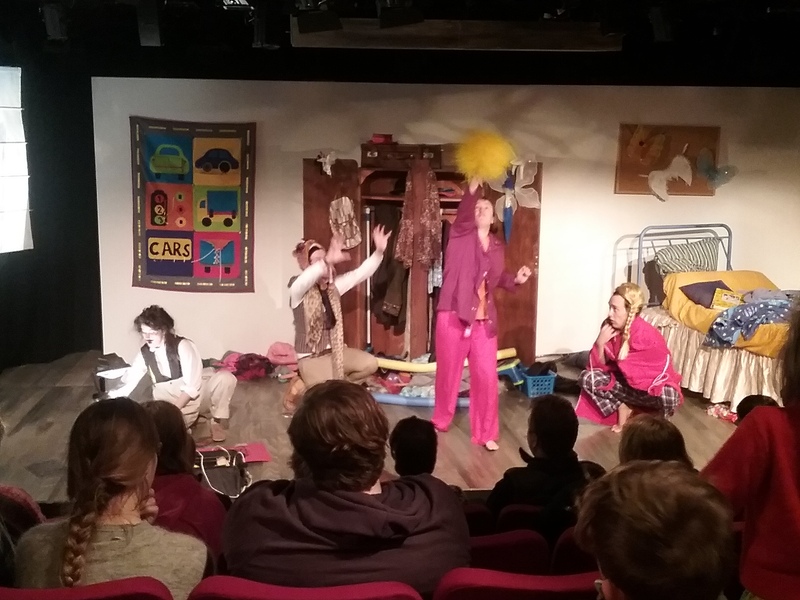 We are pleased to announce that on Sunday 22nd April at 1pm we will be staging a private relaxed performance of The Messy Magic Adventure: Kitchen Chaos! This is a performance designed with the needs of children and young adults with disabilities in mind. The relaxed performance will mean children and young adults do not need to feel pressure to conform to the usual behaviours of theatre goers. Tickets are $10 for children and $15 for adults and carers. Please contact the Circa Box office to book tickets: 04 801 7992 or email Circa@circa.co.nz. There are limited seats available do BOOK NOW! In 2015 for the first time in New Zealand, Circa’s summer pantomime included Relaxed Performance of Roger Hall’s Robin Hood, directed by Susan Wilson. 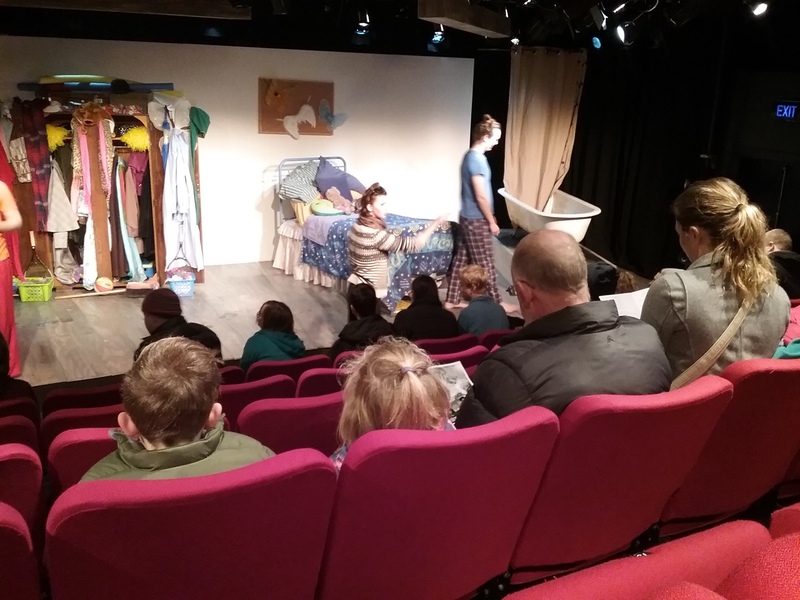 Our first relaxed performance was a success and in July 2016 we conducted another Relaxed Performance feature Playshop Lives children show Grimm Bedtime Stories.